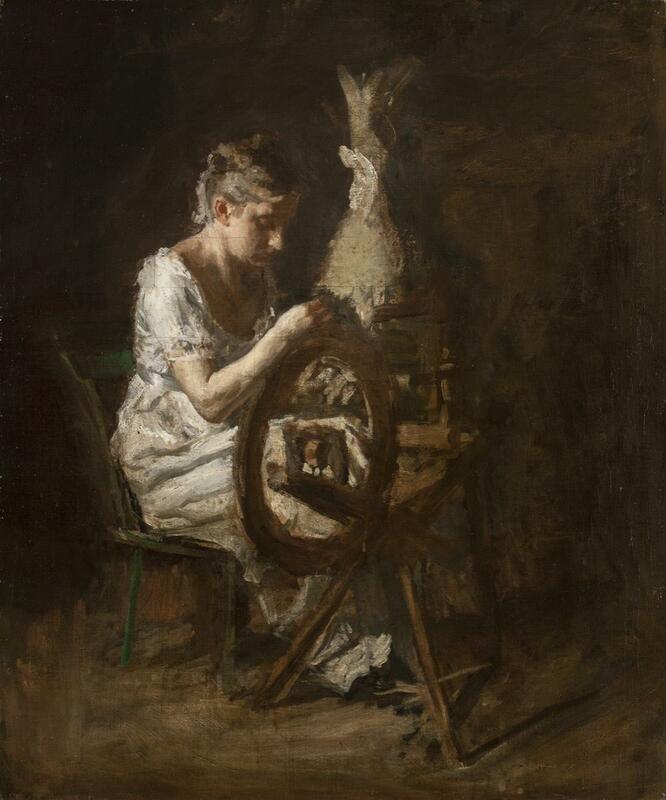 Description: Explore Thomas Eakins fascination with the subject of fiber and textile arts: spinning, knitting, weaving, and sewing. Sponsored by: Master Series is sponsored by AbbVie. Presented with support from the Bernard G. and Louise B. Palitz Fund.